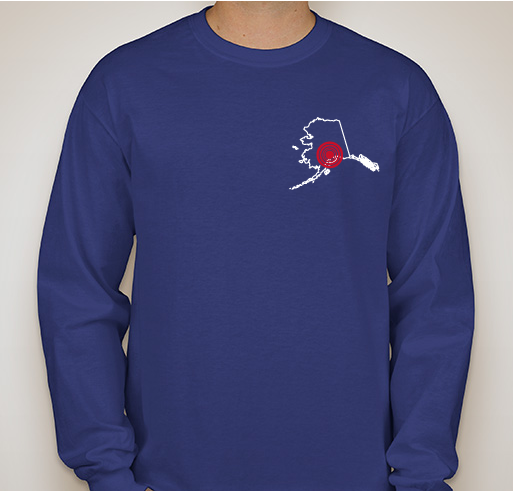 Support the victims of the Anchorage, AK earthquake by spreading awareness and owning a cool shirt! 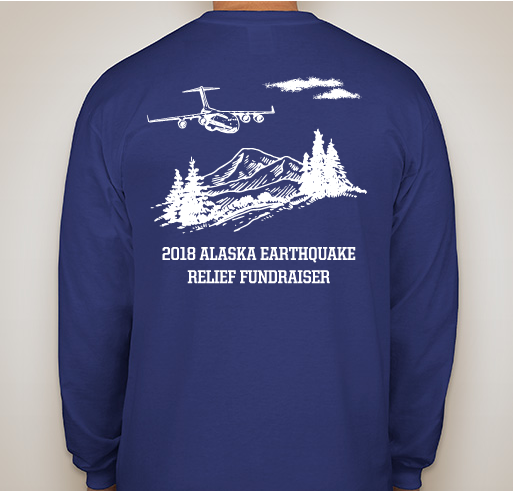 All funds raised will go directly to ARNOLD AIR SOCIETY SILVER WINGS . On November 30, 2018, a 7.0 magnitude earthquake struck Anchorage, AK. 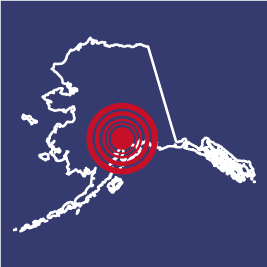 This was the most intense earthquake to strike Anchorage since 1964. Significant damage has affected major infrastructure, and the city of Anchorage needs help to get back on its feet. Let's help our fellow Americans in the North! Arnold Air Society is a professional, honorary, service organization advocating for the support of aerospace power. We are a service group of 3,200+ college students across 130+ campuses from Boston, MA to Honolulu, HI. As part of Air Force ROTC, we are bonded by our common goal of commissioning as premier Air Force officers. For the benefit of my fellow Americans and the shirt's cool too. Fellow Arnie and happy to help out a good cause! so Arnold Air can further support those affected by the earthquake. 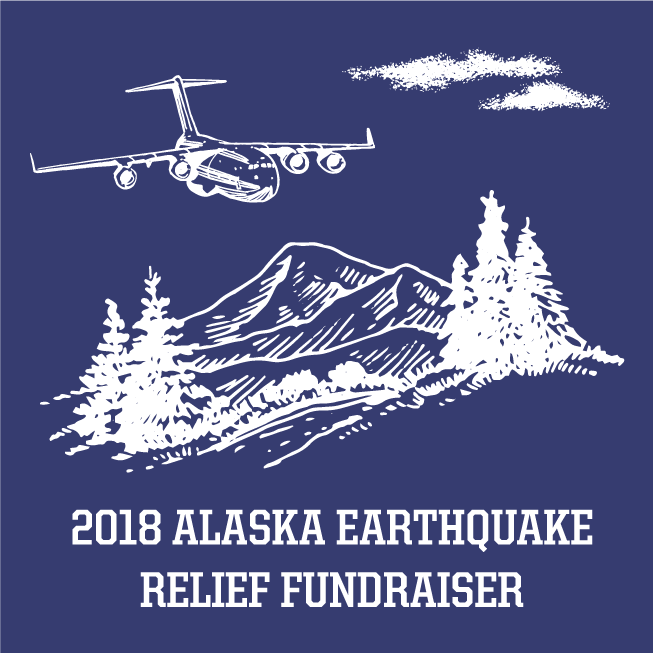 Share Why You Support "Arnold Air Society & Silver Wings 2018 Alaska Earthquake Relief Fundraiser"